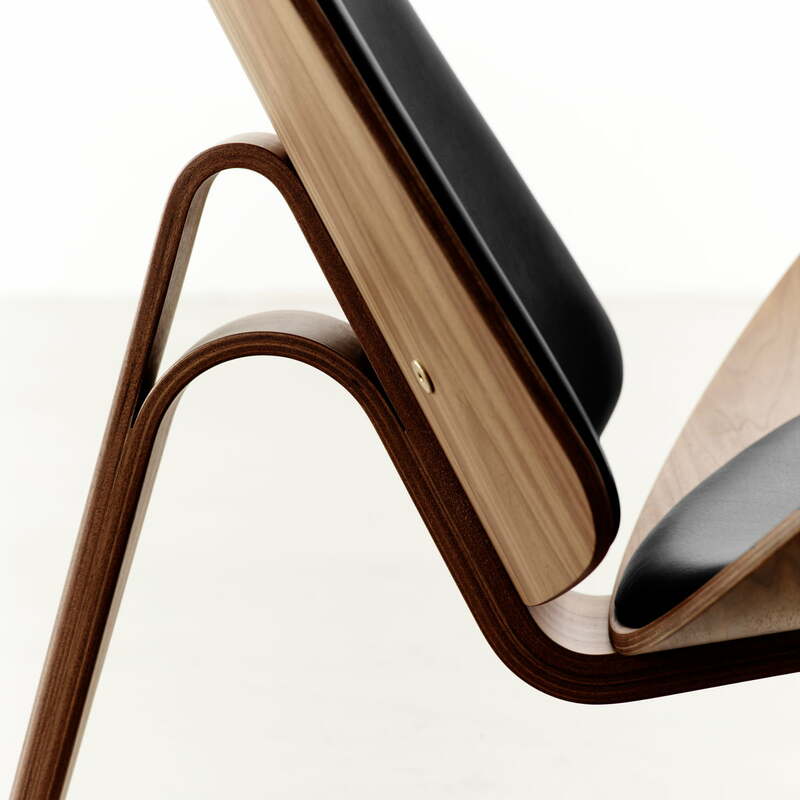 The CH07 shell chair is a classic piece for life. 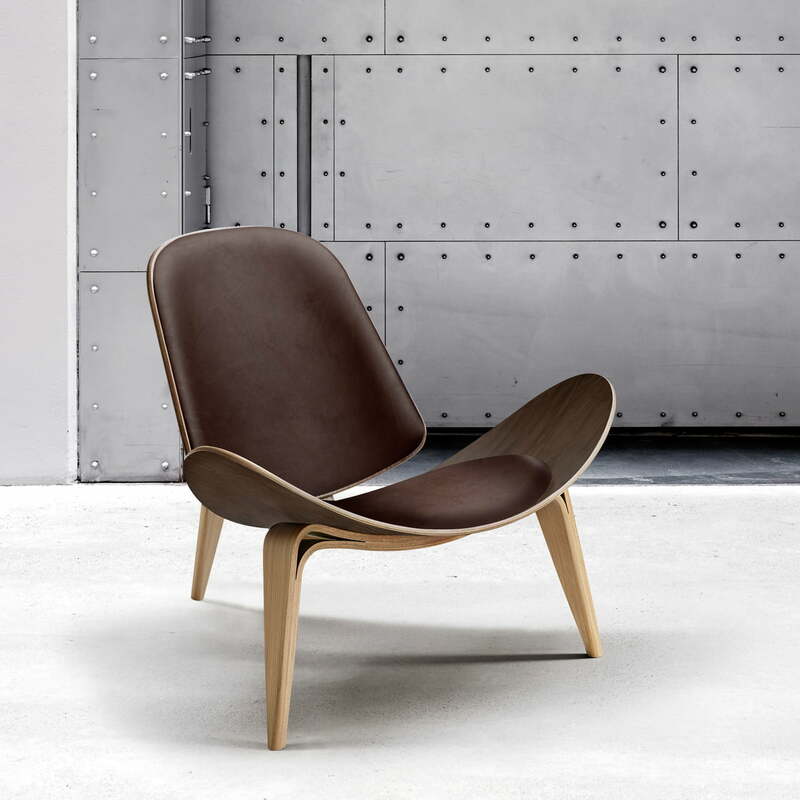 The wide and the softly swung seat is inviting and minimalistic at the same time – this is a quality, which predestines the classic lounge chair for many purposes. 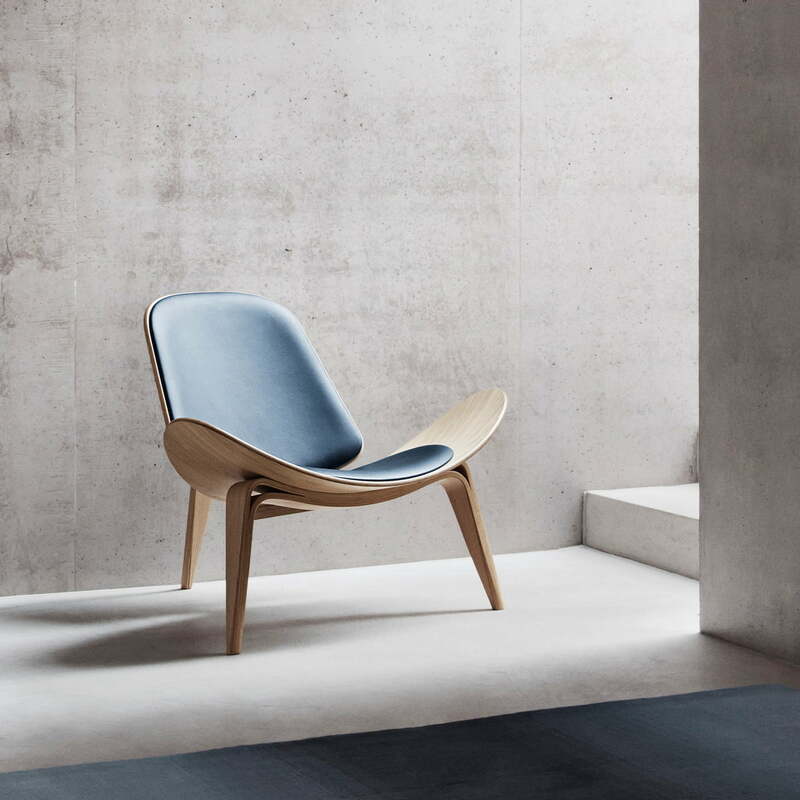 The designer Hans J. Wegner was inspired by classic shapes when he designed his CH07, transforming them into a timeless lounge chair. 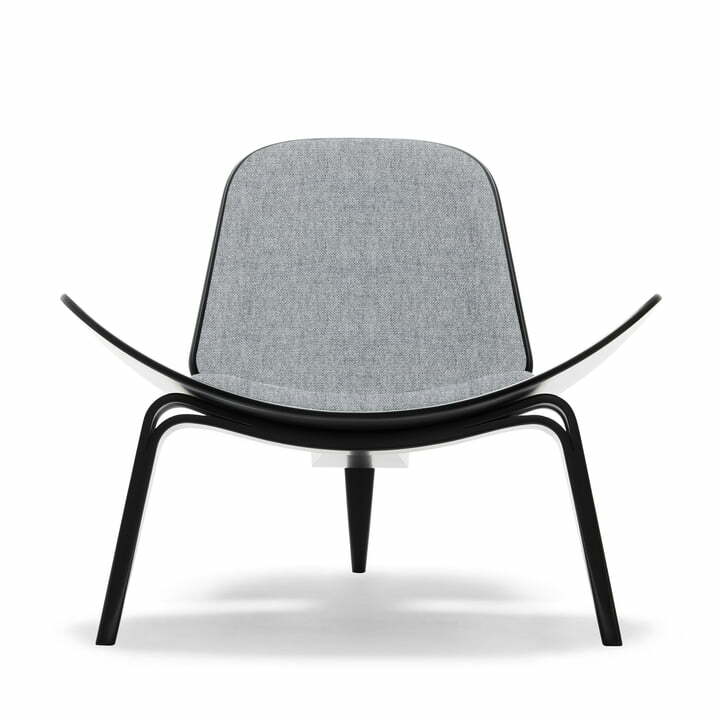 The three legs set some design accents and spreads uniqueness, while the slim shape signalizes weightlessness without looking overloaded in small rooms. 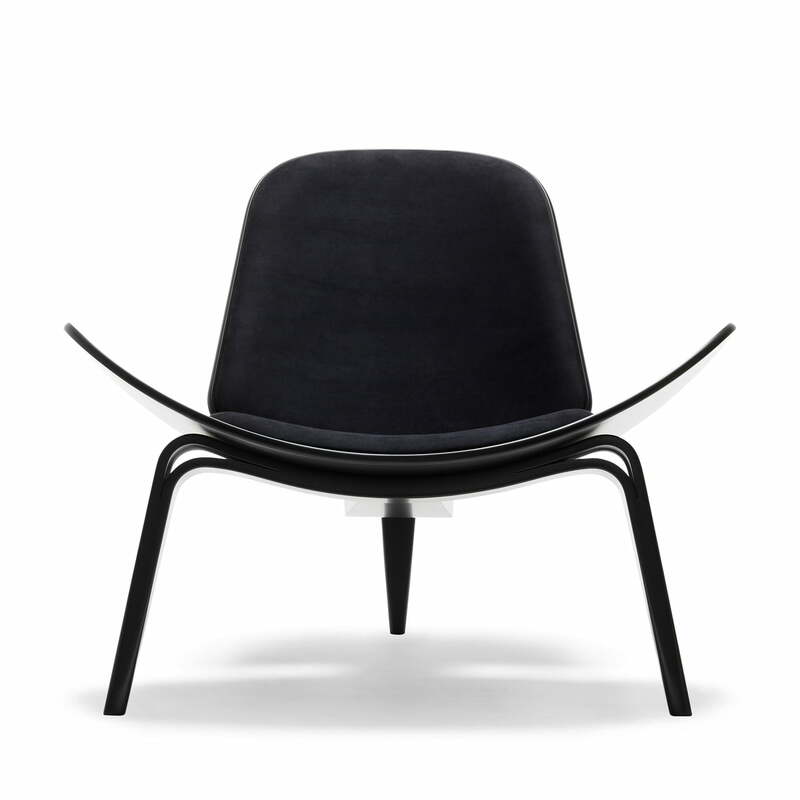 The shell-form is responsible for the name “Shell Chair” with which the chair of 1963 was (and is) well-known. 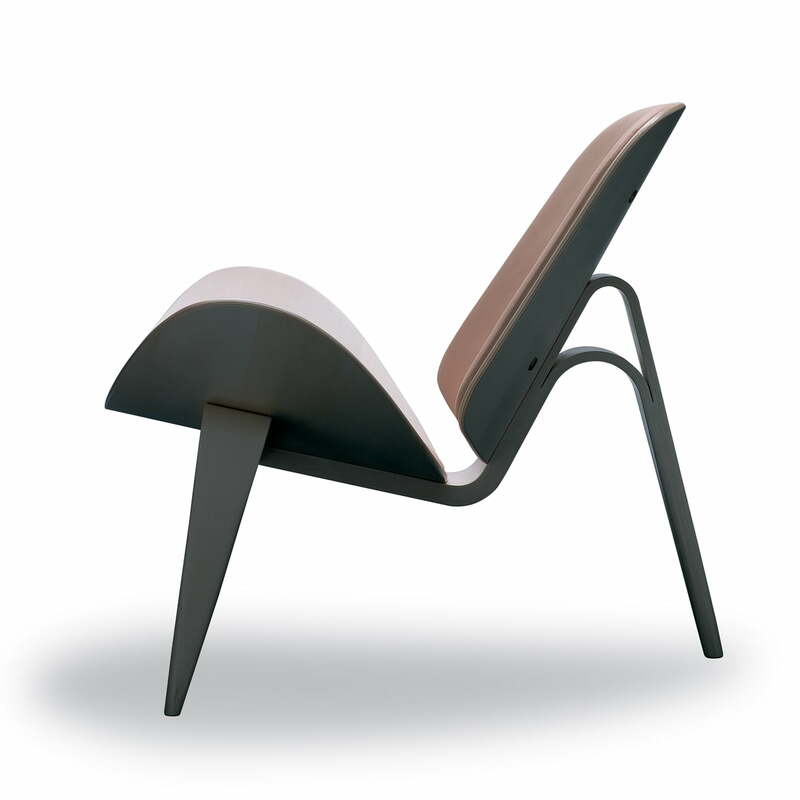 The sculptural chair was highly modern when it emerged, since it was celebrated by the experts of the press, while the purchasers remained hidden and doubtful. 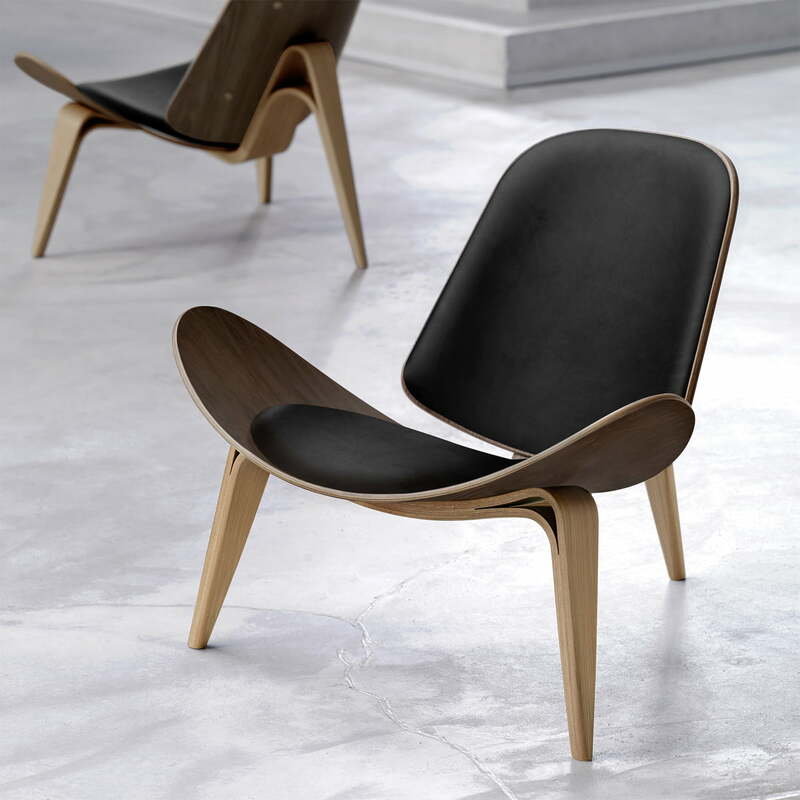 Finally the prices of second hand specimen raised, and Carl Hansen decided to produce the classic chair once again in 1998. 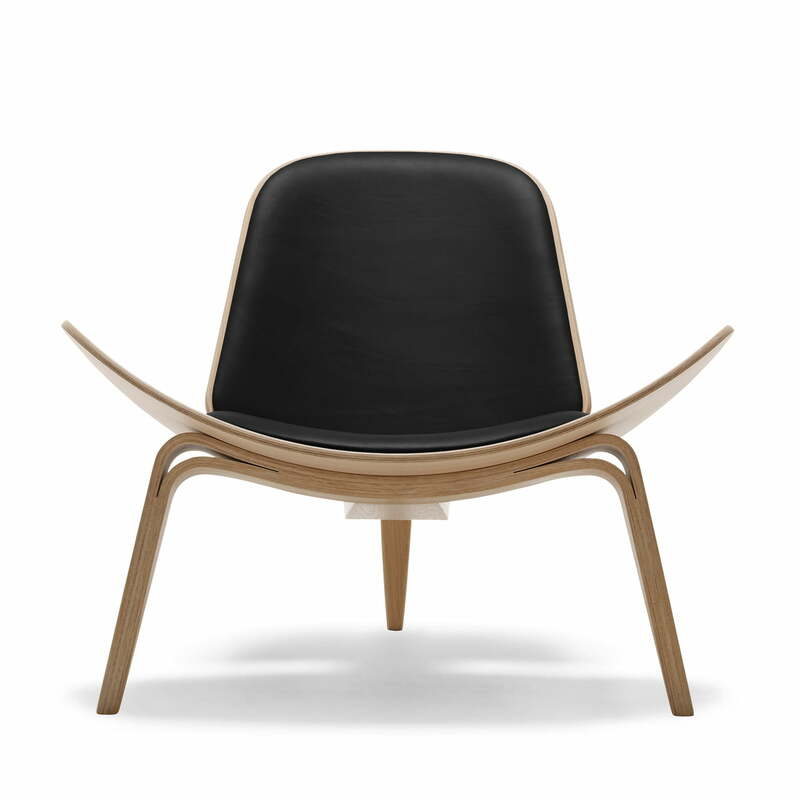 Carl Hansen produces the CH07 rocking chair out of form-pressed plywood. The armchair is also available with a cushioned seat and backrest with textile or leather coating.